Cartagena is full of trendy bars, restaurants and watering holes. But the hippest of them all is El Barón, nestled in the Plaza San Pedro Claver and serving up cocktails from around the world, all with a sustainable soul. This is why you need to make it your next drink destination. 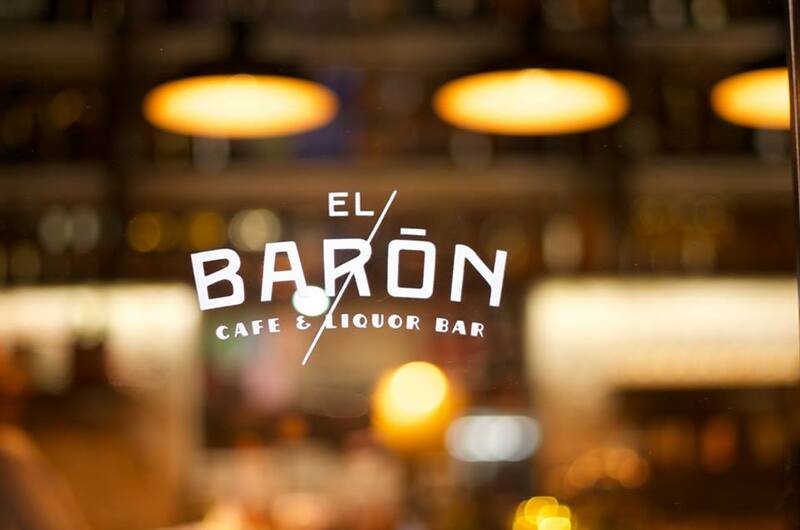 Since opening its doors in 2013 in a family house in a former handcraft store, belonging to owner Juan David’s father, El Barón has gone from strength to strength, and regularly tops “where to drink” and “Cartagena’s best bars” lists. Noah’s background as a chemist – he was studying chemistry at university in Germany before giving it up to travel the world – is evident in his painstakingly-precise cocktail making. El Barón is also known for its sustainable practices, and working with the local community. The bar team grows many of its herbs in the rooftop garden, and focuses on “using as little plastic as possible and producing minimal waste”. You won’t see any plastic straws here. El Barón uses local non-profit social enterprise Green Apple to advise on how to dispose of waste, recycle and implementing sustainable practices, such as sending the bar’s food waste to the organisation to compost in El Barón’s very own worm farm. The team is also working with “Granitos de Paz”, a foundation which teaches the local community how to grow herbs, fruit and vegetables in their back garden or even on the street.